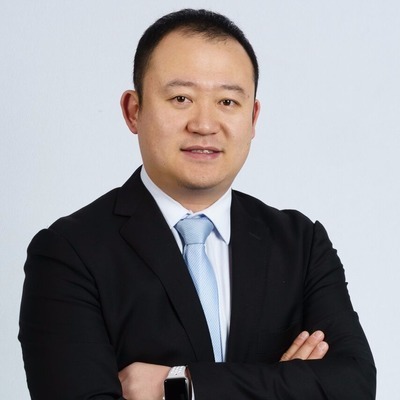 Kevin Hao works for the team at Leader Properties Real Estate located at Shop 14, Level 1, 11-15 Deane Street , Burwood NSW 2134. Kevin currently has 33 listings available for rent. Kevin's current listings can be viewed below. To talk about your local property needs, get in touch with Kevin.